Axle-back-system: 089014 0500 + tail pipe set! The original exhaust will need to be cut at the manufacturer marked cutting point! Racing cat-back-system (without homologation): 089014 0000 resp. 089014 0300 + 089014 0500 + tail pipe set! 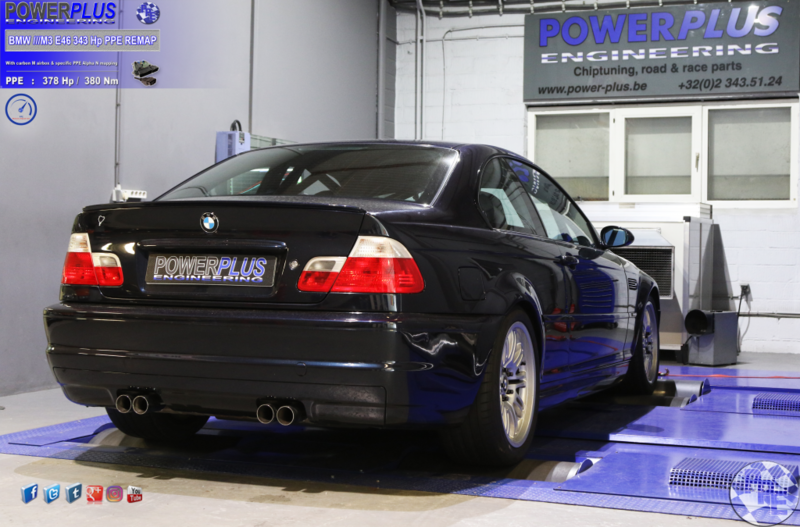 No cutting of the original exhaust system required! VW Scirocco 2.0 Tfsi 180 Hp remapped to 253 Hp & 489 Nm. 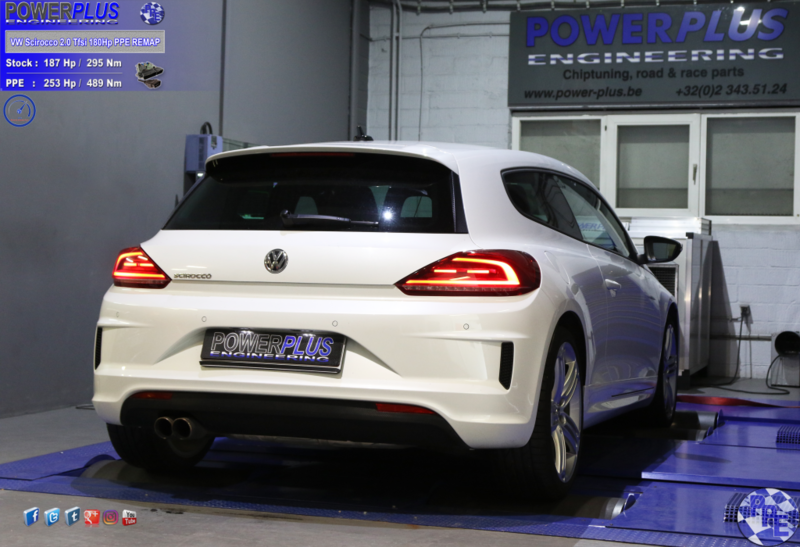 We remapped this VW Scirocco 2.0 Tfsi 187 Hp & 295 Nm to 253 Hp & 489 Nm of torque. 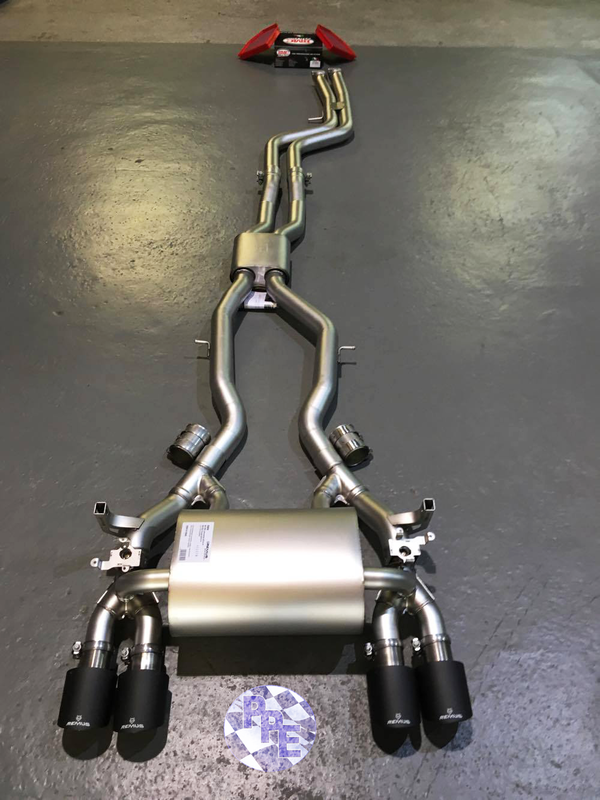 The competition intercooler has the following core size (670mm x270mm x70mm /stepped = 9.600cm³), providing a 100% larger frontal area and 113% more volume compared to the original intercooler. Our engineers have increased the intercooler core size and efficiency, as well as improved the end tank design to remove any OEM bottlenecks, resulting in increased flow rating and charge cooling properties. Competition Intercooler core with turbulators (weight: 6,8kg). Constructed of the highest quality Tube and Fin intercooler cores combined with cast aluminum optimized by CAD. Flow analyses and simulations were created to optimise the design for best possible Internal Airflow. This intercooler is the best choice when it comes to performance gains and low intake temperatures. Anti Corrosion protective Coating with perfect thermal heat dissipating character. Optimal cooling with clearly more power. Kit is ready for installation (plug & play), using the stock plumbing. Fitment is easy, replacing the OEM intercooler. All of our products undergo rigorous quality control. BMW X5 3.0d 258 Hp remapped to 317 Hp & 682 Nm. 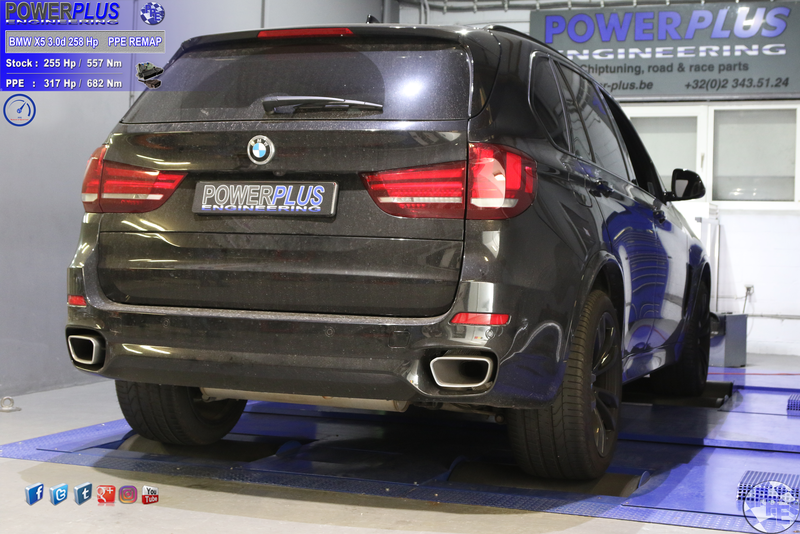 We remapped this BMW X5 3.0d 255 Hp & 557 Nm to 317 Hp & 682 Nm of torque. 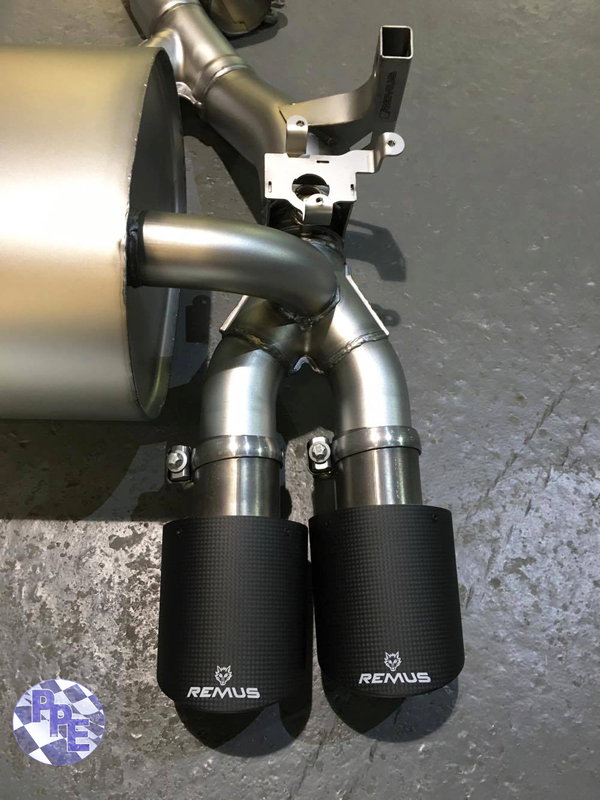 The REMUS cat-back solution for the Audi RS6 type 4G is designed to work in perfect cooperation with the stock catalytic converter of the engine. Reduced back pressure and optimized flow dynamics grant a significant increase in power and torque in combination with the well-known sonorous REMUS sound. Due to lightweight construction and sophisticated materials, a reduction in weight can be seen in comparison to the stock exhaust system. No cutting of the original exhaust system required! 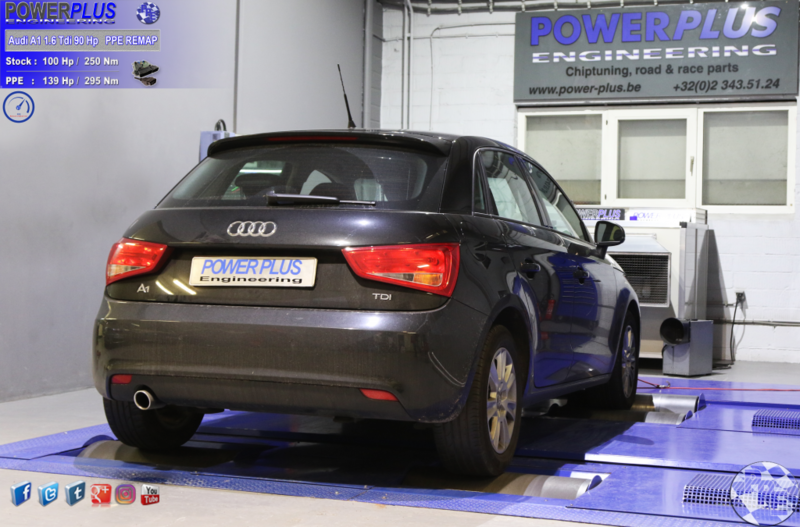 Audi A1 1.6 Tdi 90 Hp remapped to 139 Hp & 295 Nm. We remapped this Audi A1 1.6 Tdi 100Hp & 250 Nm to 139 Hp & 295 Nm of torque. 378 Hp & 380 Nm. Audi A6 G4 3.0 Tdi Competition 326 Hp remapped with Digital Module to 365 Hp & 778 Nm. Audi A6 G4 3.0 Tdi Competition 336 Hp & 636 Nm with Digital Module with specific PPE mapping to 365 Hp & 778 Nm of torque. 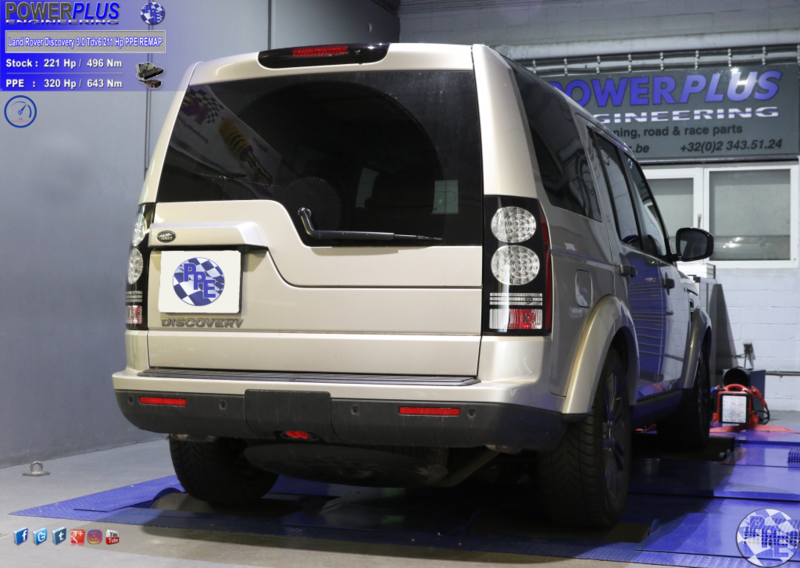 Land Rover Discovery 3.0 Tdv6 211 Hp remapped to 320 Hp & 643 Nm. We remapped this Land Rover 221 Hp & 496 Nm to 320 Hp & 643 Nm of torque.